I am not sad to see that we aren't spending fistfulls of dollars on smart boards. What were they going to be used for? Who was going to maintain them and replace them as they broke down? We sometimes need to know whether we need the technology and what it entails before buying in. Would the smart boards be placed in the A.V. of the school with the apple Newtons and the Palm Pilots that were going to revolutionise learning if we just provided schools with batches of them in the 1990s? 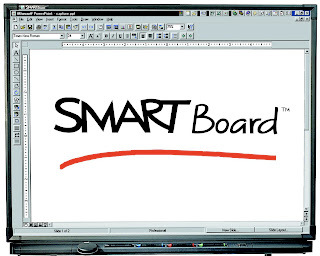 It's preposterous for someone who knows nothing about SMART Boards to compare them to Apple Newtons and Palm Pilots. We're hearing from the same contrarians who, early on, railed against the push for computers in schools. Computers, as SMART Boards, cannot be linked to improved grades for students, but would anybody argue today that computers should be banished to the ash heap of history because they failed to increase student performance in core subjects? 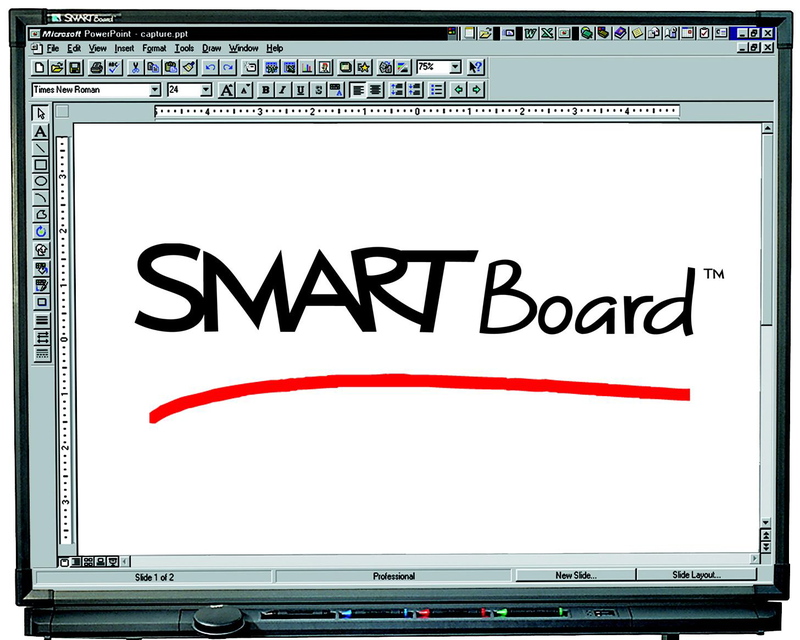 The biggest challenge with computers AND SMART Boards (distinguished from generic IWBs) is end-user competence. Many people (teachers among them) do little more than use computers for e-mail. That is hardly justification for depriving others from the dynamic benefits of computer technology in schools. In the not-too-distant future teachers without a grasp of SMART Boards will not be employable, just as today it would be ludicrous to hire a teacher with no computer experience. Just because Captain doesn't know who is going to maintain them doesn't mean SMART Boards need the level of maintenance he/she asserts. They're nearly indestructible, which is not something that can be said about most electronic devices. They've experienced bullet holes in the L.A. USD and continued to operate. Too bad for Quebec that someone went the cheap route, but sooner or later they will need to catch up.